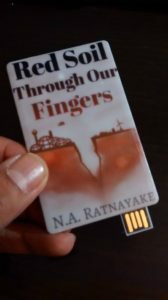 This entry was posted in Writing and tagged amazon, author, book, ebook, epub, kdp, kindle, nook, novel, publishing, self-publishing, smashwords, writing by Nalin. Bookmark the permalink. Hey Nalin! Informative post. I highly suggest getting an Amazon affiliate link if you don’t already. I had one for my blog, which is now defunct because my domain name got sold while hosting was expired 🙁 Sad but true. But I digress.